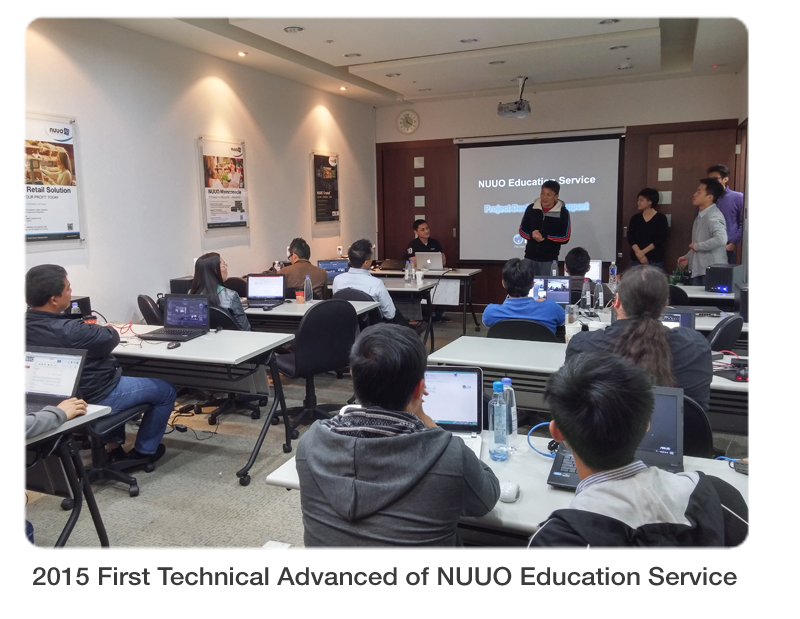 NUUO’s 2015 first Technical Advanced (TA) training has successfully accomplished on February 6th. We thank all the valuable partners from Asia who dedicating their sales force and technical support on NUUO product. All of them are fully certified as NUUO Trainer to provide the high quality and professional service to system integrators and end users. In 3-days training, combining lectures with hands-on practice, NUUO's training courses and certification process upgrade partner knowledge of product functionality and inform partners how to properly quote and implement NUUO solutions across a variety of vertical markets. In coming 3 quarters, NUUO will have TA trainings around the world. Please keep updated the training schedule by visiting NUUO website or contact NUUO regional sales for training application. The Technical Advanced Course equips attendees with the ability to handle everything from estimating project requirements to project installation, with this including configuration, daily usage and basic tech support for all NUUO solutions. 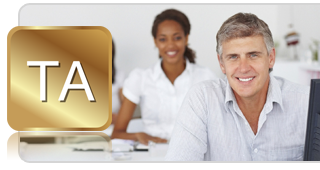 The TA course can be customized in accordance with customer preferences. 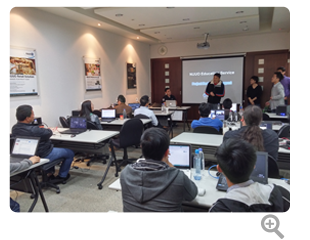 Covering each of its product lines, NUUO TA training offers 5 types of courses in total.